DIETITIAN Natalie Selever is joining the IWC North Burnett team to deliver health and wellbeing services on the ground in the North Burnett. 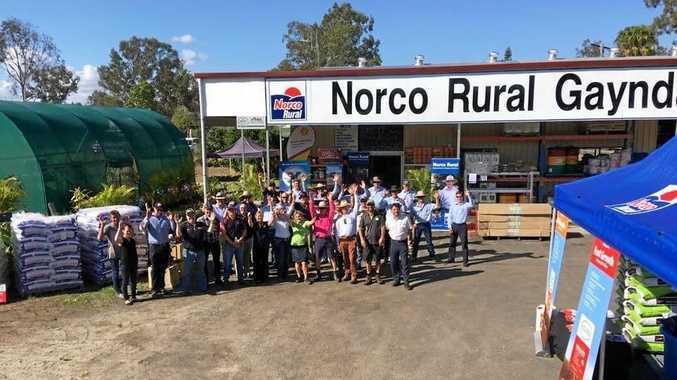 "We first started offering access to an Accredited Practising Dietitian through our Coffee in the Park events,” said IWC North Burnett Manager Jenni Toogood. 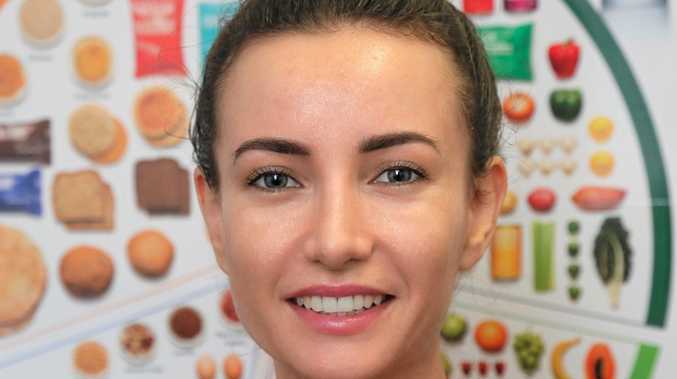 "The community really embraced that opportunity, and it has become clear that the addition of regular on-the-ground IWC-run Dietetics services will be welcomed here as part of the IWC whole-of-person model of care,” Ms Toogood said. The next clinic will run on September 24 and 25. Clinics will then run every two months. "Natalie will be holding regular clinics based in Gayndah, which include home visits as required. IWC will, of course, provide transport to the clinics from right across the North Burnett, to support people in our community in accessing this new service,” Ms Toogood said. The service will be open to everyone in the community, both Indigenous and non-Indigenous. "IWC is here for everyone in our community, and we are taking an open door approach, as always, this is another valuable service we can offer to all, without discrimination,” Ms Toogood said. Ms Selever said that she is delighted to be joining the IWC North Burnett team, which includes Indigenous Health Practitioners, on a regular basis. Ms Selever said that she will also be available at the IWC Health and Wellbeing Centre in Bundaberg if clients wish to see her in between monthly visits. "This is about both early intervention and prevention, as well as treating existing conditions. I am experienced in helping people around management and prevention of a range of nutrition-related conditions, in particular diabetes, diverticulosis and high cholesterol. I can assist people who are considering weight loss surgery, in both the pre- and post-bariatric stages,” Ms Swlever said. The IWC holistic model of care was a perfect vehicle for the delivery of effective Dietetics services. "The way IWC takes a whole-of-person approach is outstanding in the way it supports empowerment for individuals and families around their health and wellbeing,” Ms Selver said.